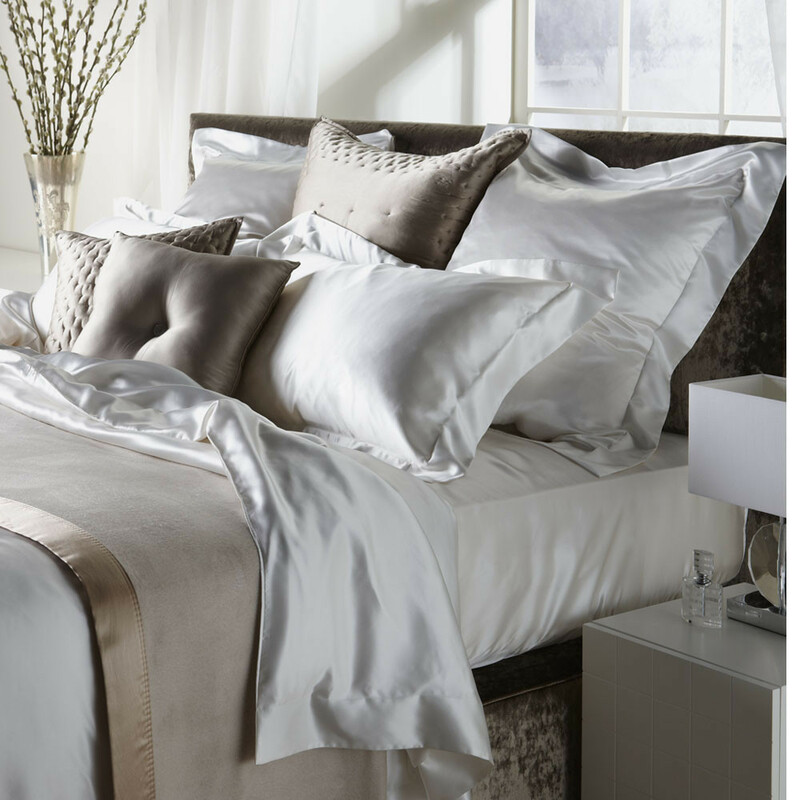 Why Should you Invest in Luxury Bed Linen? It’s a much known fact we spend a third of our lives in bed. We are told this time and time again and it has long been drummed into us that investing in a good bed frame and mattress is a must for a peaceful night’s sleep. However the thought behind what we are sleeping on usually ends there. 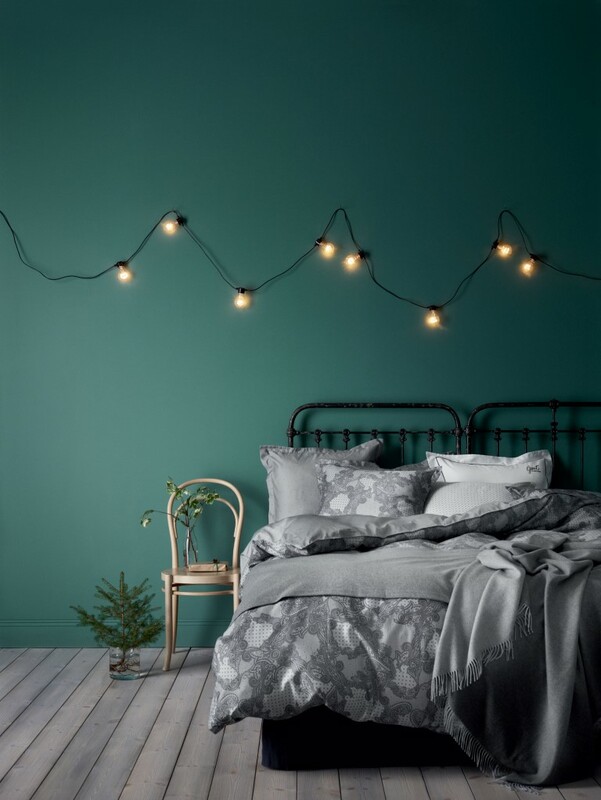 Bed linen is the final piece to the perfect sleep puzzle but quality and function often takes a back seat to style, pattern and affordability. 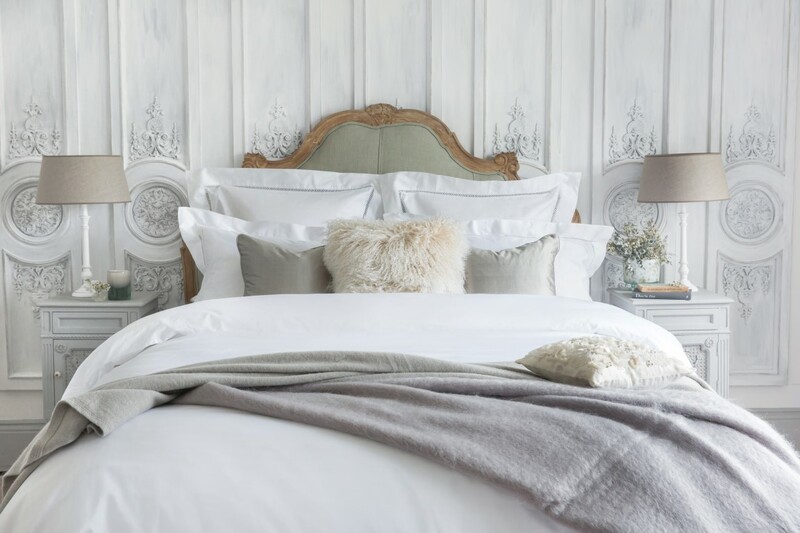 To many Luxury bed linen can seem just that, a luxury, however, when you factor in how much a night’s sleep can be reflected in the next day it starts to settle in that maybe high-end bed linen is something we should be investing in. There’s no denying that consistent sleep of between 7-8 hours leads to a more productive and energized day. It boosts your mood and immune system and it’s also been reported to help speed up your metabolism and is even linked to longer lifespans. 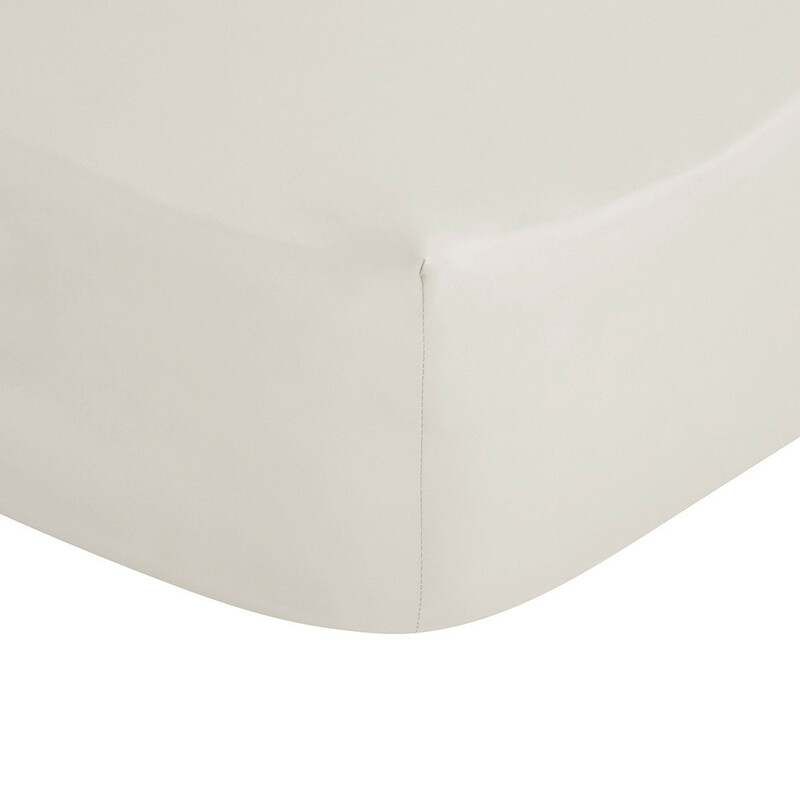 Your bed linen is the part of the bed in constant contact with your skin and therefore should be one of your top priorities when updating your sleeping space. 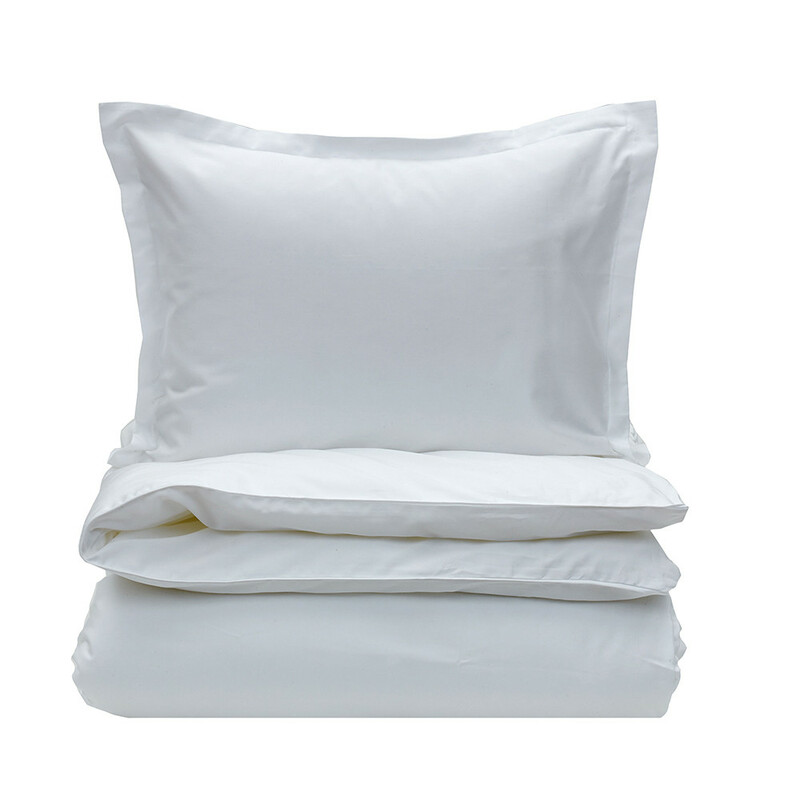 Egyptian cotton and silk are frequently named the most luxurious materials for bed linen and with good reason. Whilst hefty price tags normally accompany these indulgent materials, the benefits far outweigh the standard cotton and polyester varieties that dominate the high street. 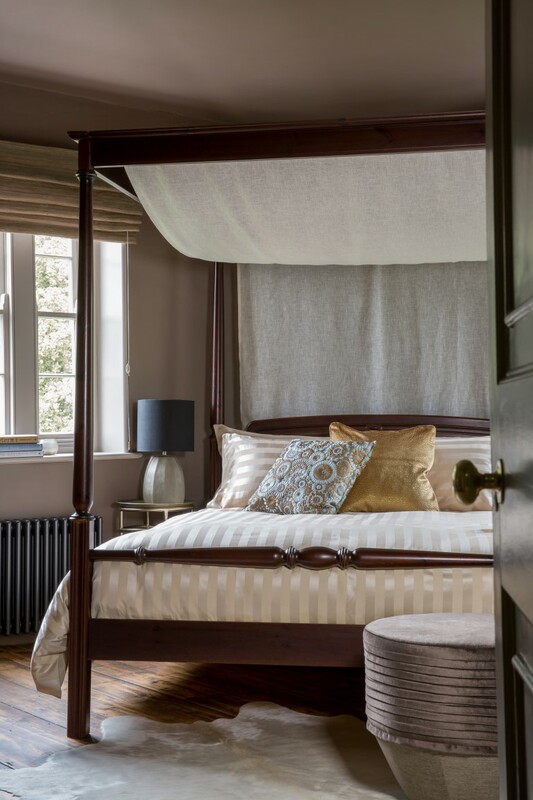 In recent years we have been bombarded with the importance of thread count, however it is now emerging that the quality of the yarn is as important, if not more, with Egyptian cotton the highest quality available out there. As the name would suggest, Egyptian cotton was originally grown in Egypt where the warm, dry climate offers ideal conditions for the cotton plant. Still largely grown in the Nile Delta region, the plants are praised for their ability to grow extra-long staple fibers which are thinner than other cotton varieties. These extra-long staples are easier to spin into thread and despite being thinner, they are stronger and therefore more durable than standard cotton. Thread count determines how many threads are in a square inch of cotton and Egyptian cotton’s thinner yet stronger yarns can be more tightly woven to produce an incredibly soft and lustrous fabric which is also lightweight and breathable. The long fibers of Egyptian cotton also save the material from the pilling typical of cheaper cottons with shorter fibers. Thread count does still come into play when looking at quality but experts have warned against buying cheaper cottons with high thread counts of over 800. These materials have typically had additional threads added called ‘picks’ simply to bump up the thread count but not the quality. Although it’s less likely, this can still be the case with Egyptian cotton bed linen, so as a rule of thumb, always look for thread counts over 200 for softness but no higher than around 600 to guarantee a single-ply material with a high-quality finish. 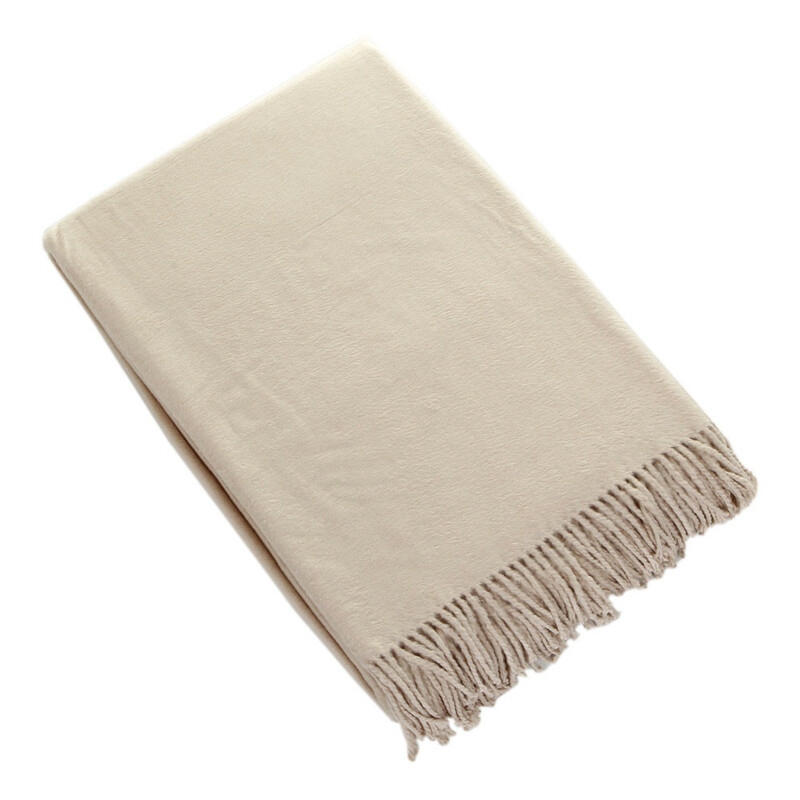 Egyptian cotton is renowned for its extremely soft texture and is also known to soften even more with age. Easy to care for, most variations can be machine washed and tumble dried and whilst it may crease slightly more than cheaper cotton blends, it is a fabric which if properly cared for will last for years to come and only becomes more luxurious after each wash. 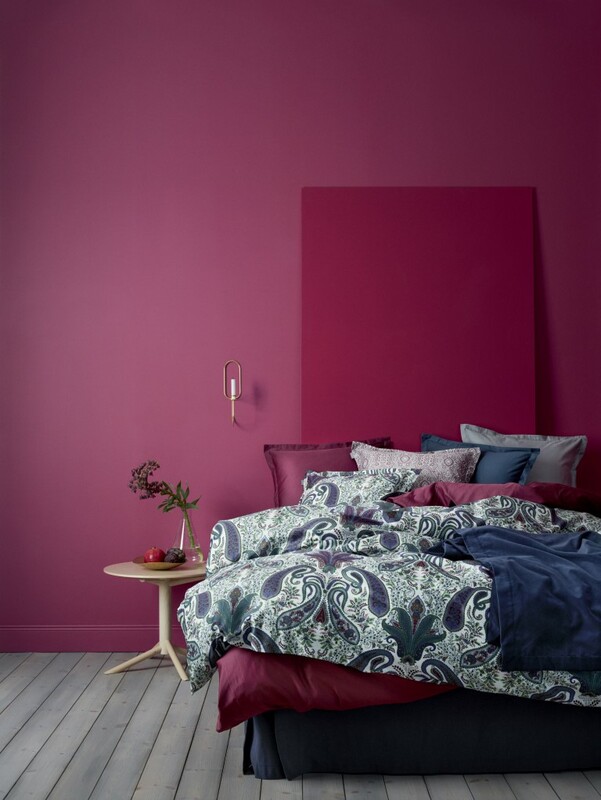 Hailed as the world’s most luxurious fabric, silk is an excellent choice for bed linen and offers a host of health and beauty benefits which outshines even the most decadent Egyptian cotton. First discovered in China over five thousand years ago, the finest silk threads are produced by Bombyx Mori silkworms during the creation of their cocoons. Named mulberry silk due to the silkworm’s exclusive diet of mulberry leaves, this silk produced by the Bombyx Mori silkworm is the best on the market and is measured in mommes to define quality. Silk mommes measure the weight of 100 yards of silk in pounds and silk fabric available to buy usually ranges between 6-30 mommes. 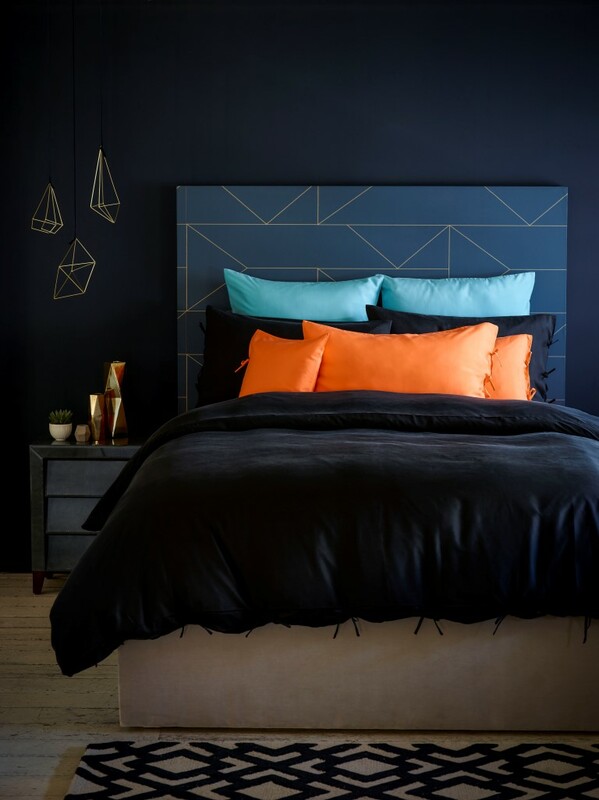 One of the leading silk bed linen specialists is Gingerlily whose ranges boast an extensive list of benefits. 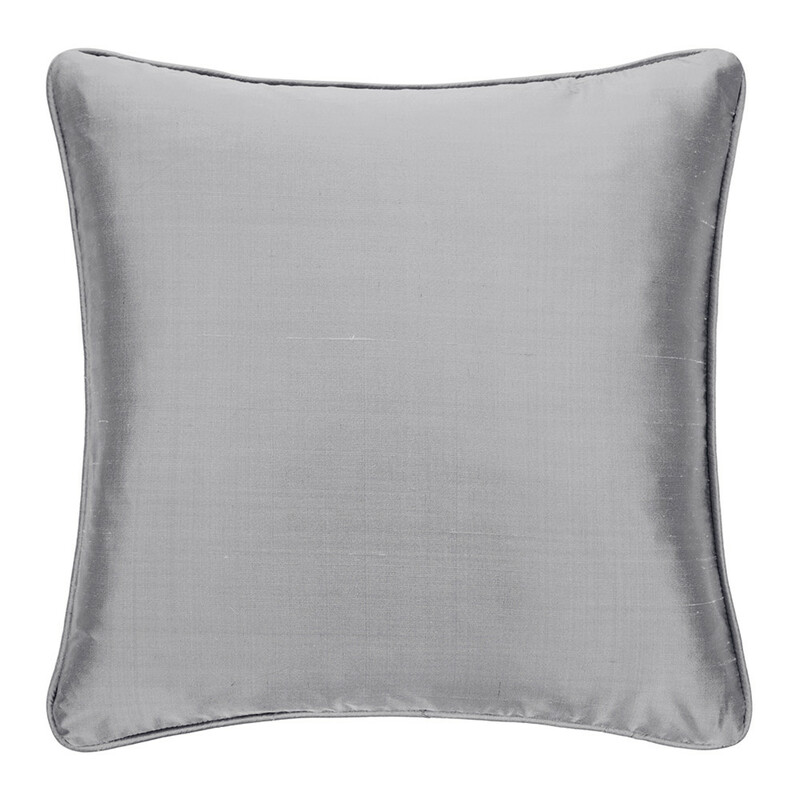 Silk is a fabulous material for allergy sufferers as it is naturally hypoallergenic and its structure makes it harder for dust mites to breed, improving symptoms instantly. With double strand fibers, silk fibers are reminiscent of human hair making it the perfect material to regulate your body temperature. A breathable, yet insulating barrier between you and the rest of your surroundings, the magical material can be used all year round as it keeps the body cool in the summer and warm in winter. Also an essential beauty secret, silk bed linen works wonders on the hair and skin thanks to a number of amino acids which are present in the fibers. Helping to relax the nervous system when slept on, silk can also make wrinkles appear smoother and the natural chemical albumen found in the threads speeds up skin’s metabolism aiding in skin cell development and repair. Silk is also a moisture wicking material helping skin and hair retain essential moisture which cotton can absorb making it particularly ideal for those that apply night creams before bed. These moisture wicking qualities also allow excess moisture and grease to be moved away from the body which will ensure hair remains dry yet nourished in the morning. 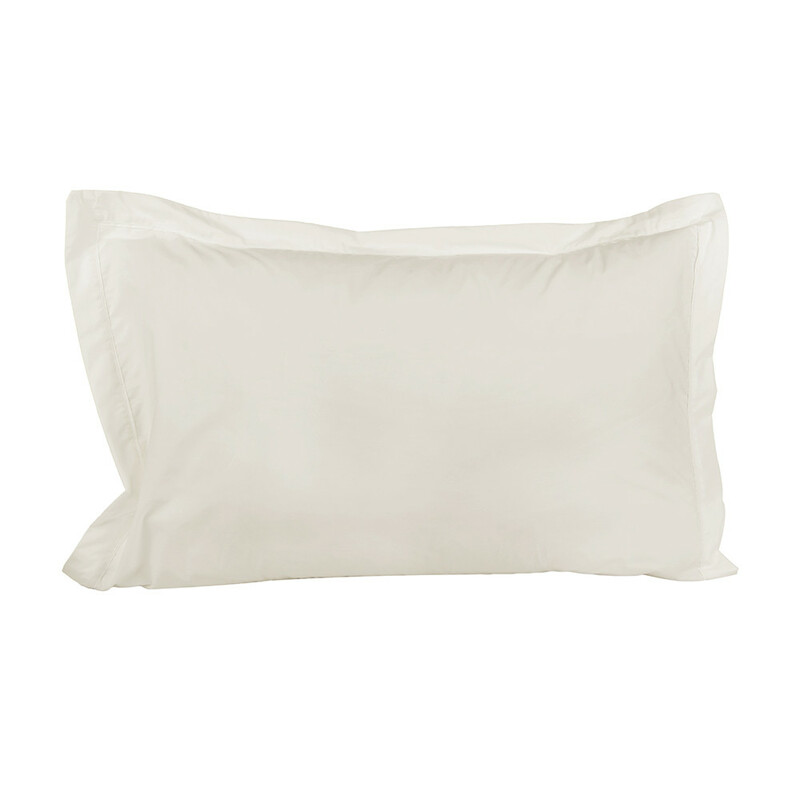 Many silk bed linen varieties can be machine washed and like Egyptian cotton, if cared for properly can far outlast cheaper bed linen materials to provide a peaceful slumber year on year. 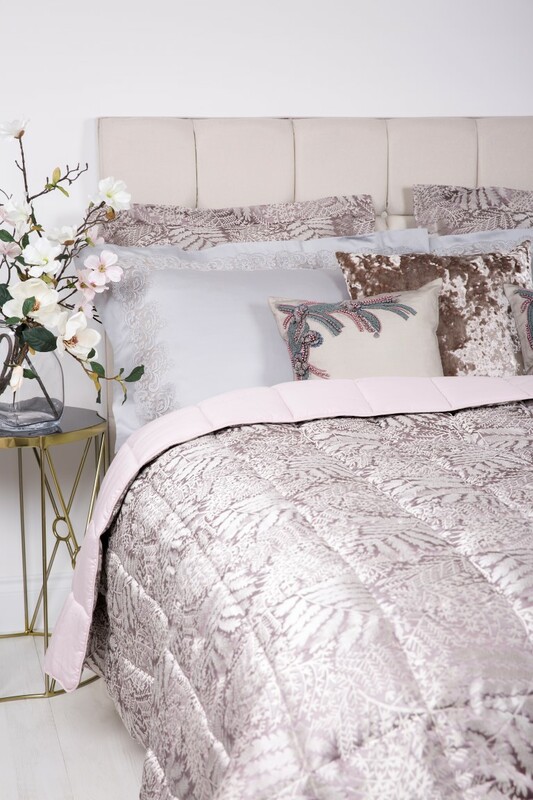 Whilst both luxury bed linen materials may appear expensive on the surface, investing in Egyptian cotton or silk for your bedroom can transform your sleeping environment in an instant. 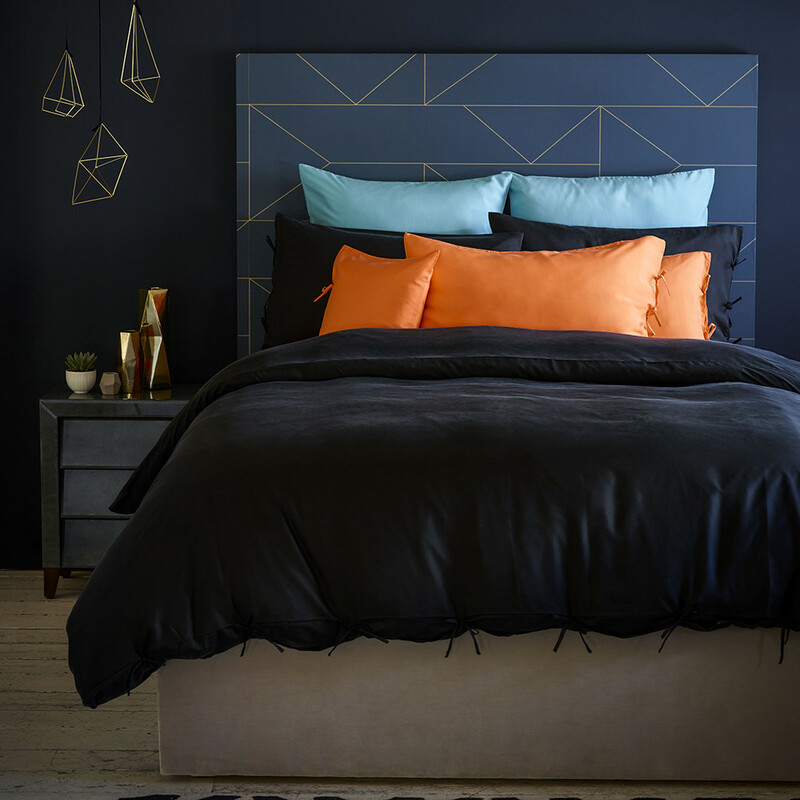 Ensuring you’re ready for whatever the day ahead throws at you, exquisite bed linen is the final finishing touch to maximize sleep night after night.